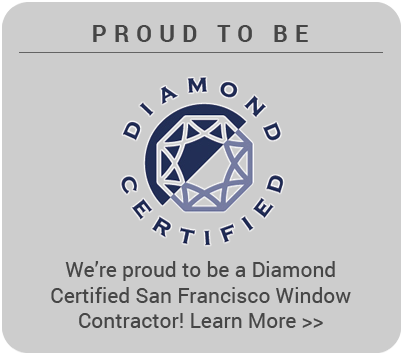 The Premiere Replacement Window, & Entry Door Contractor in Sonoma, Marin and SF Counties. No high-pressure sales. We help you buy what you need, not sell you what we want you to buy. Our installation experts. We have our own crew of skilled, factory-certified craftsmen who clean up after themselves. Our warranties. We ensure our manufacturers stand behind their products and we warranty our installation work for as long as you own your home or building. We’re locally owned, family run and give back to our community by working with Mentor Me, Rebuilding Together Petaluma and Habitat for Humanity. Window Installation, Custom Windows & More! 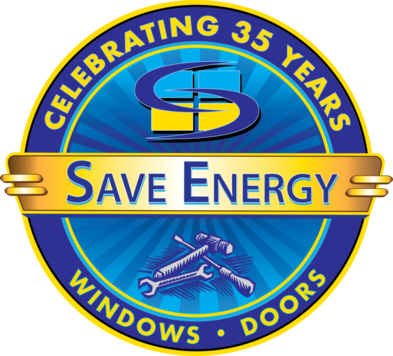 Save Energy Co has been your leading source for door replacement and window installation for over 30 years. 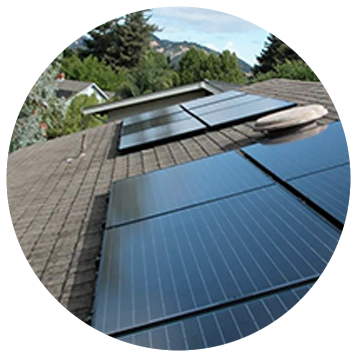 We are locally owned and operated, located in Petaluma, CA. Did you know that by simply updating your windows throughout your house you can slash your heating & cooling costs as well as improve your home security? 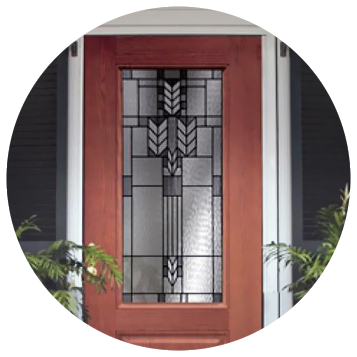 We offer a variety of services such as Window Installation, Custom Windows, Door Replacement and much more! Whether your job is big or small, let the experts at Save Energy Co take care of you. Call us today for more information! "Job well done, quiet workers were comfortable to have in the house." "The sales staff and installers are excellent." 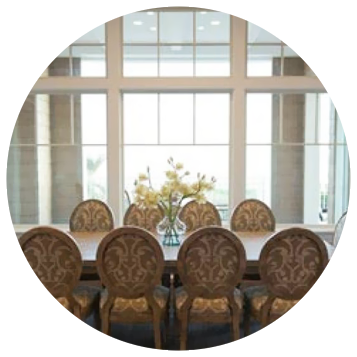 "Accommodating and quick with my custom windows. The best people I have worked with yet!"